Did you know that God not only trusts you, but wants to use your life to impact others? Is it hard for you to trust God and let Him in to your life? 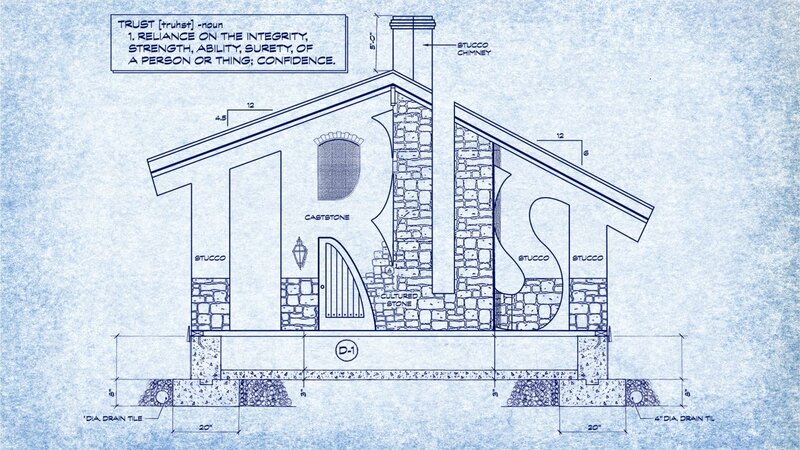 In this one week message we explore what God has to say about trust in us and trusting Him. It isn’t always an easy thing to do, but it’s a beautiful thing when we can learn to engage trust in God.